We are pleased to offer the following in-depth wine tastings. 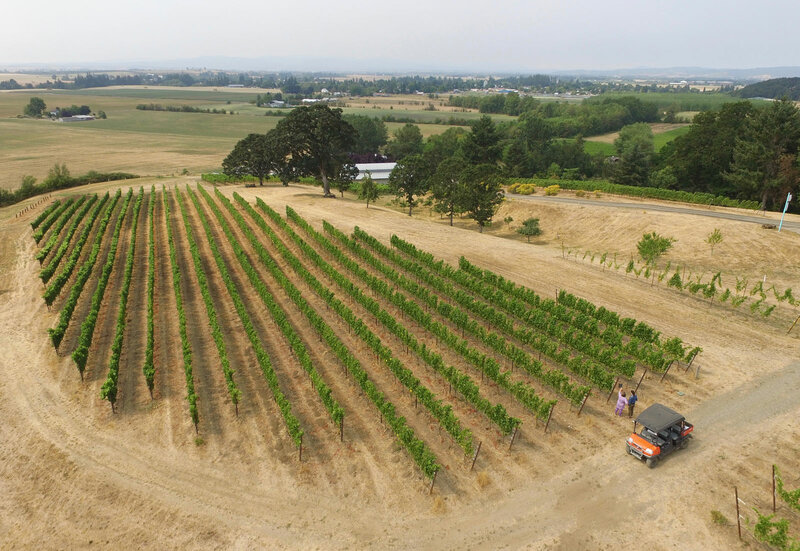 Hop into our all-terrain vehicle and head out to see our Estate vines up close and personal! Explore the different blocks, while learning the history of our vines and drinking Biodynamic wines from the grapes that surround you. Return to the tasting room to relax in our shady grove while enjoying a complimentary glass of wine paired with charcuterie and cheese. 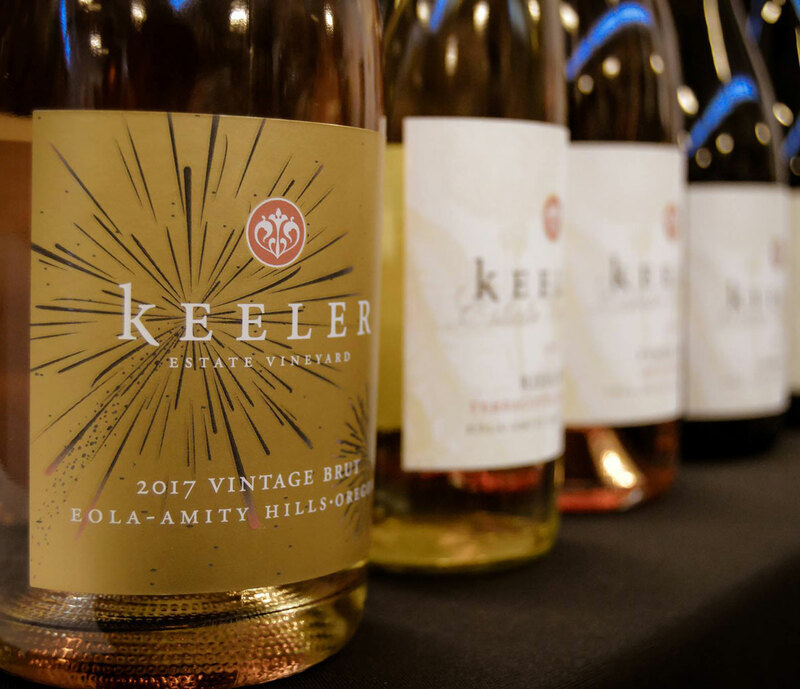 Wine Pop Up Parties with Keeler Estate! Looking to bring good wine in to your home? Would you like to share with your favorite friends? 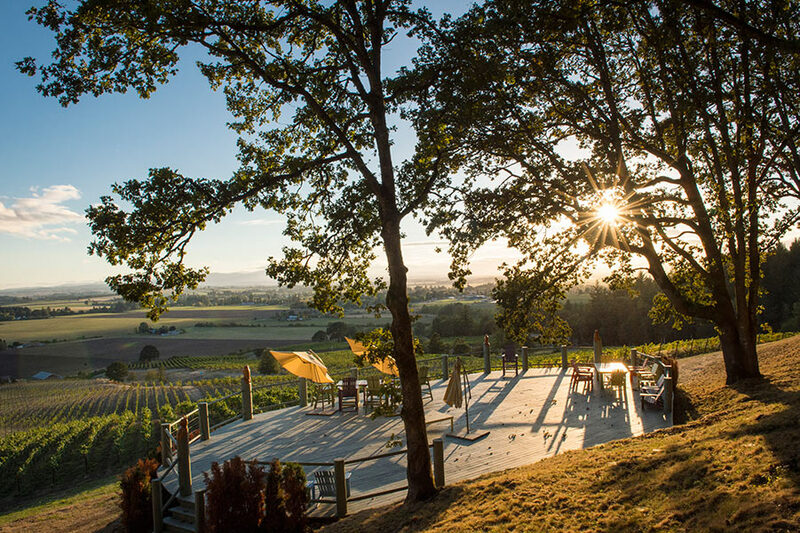 Keeler Estate is offering private wine tasting pop up parties. If you can’t make it to our local tasting room in Amity, and the idea of wine tasting with your friends in the comfort and convenience of your home sounds really attractive to you, we have you covered. Please contact Beatrice to start planning your party! Allow 72 hours advance notice for booking.